All You Can Italy, Destinations, Hidden Gems calabria, food, Italy, sea, southern italy. permalink. 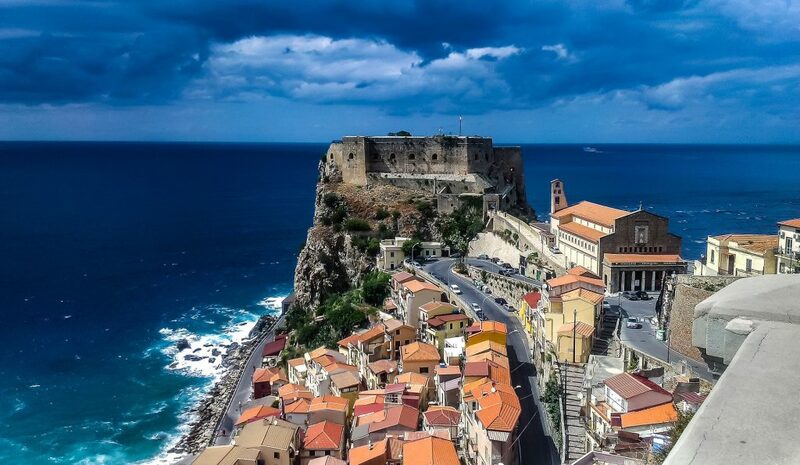 Fast forward a couple of decades and even with a career in the travel industry, when I speak to people about travel to Italy, mentioning Calabria elicits a very similar response. 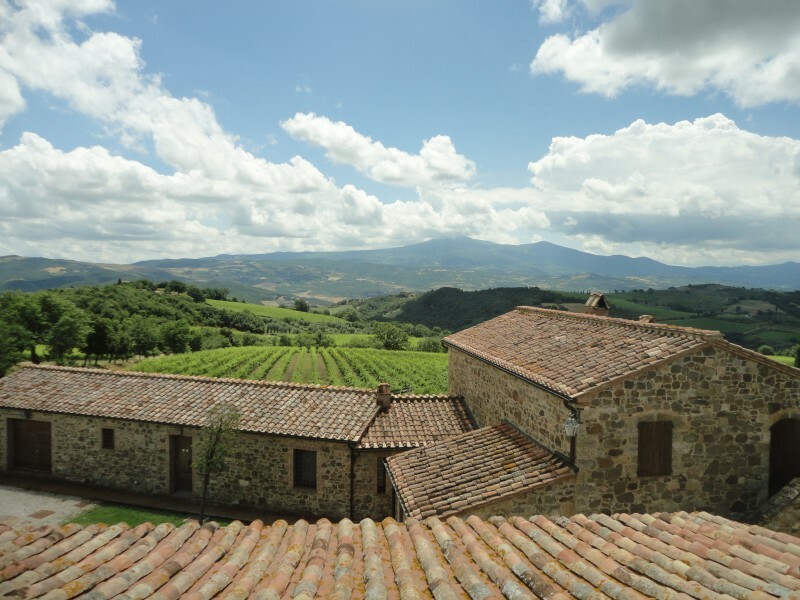 Italy is one of those destinations where we instantly feel welcomed as an outsider. Regardless of our command of the language (or lack of), we know that part of the adventure ahead will involve food and fun and somehow we’ll be able to manage. We’ll find a table in that packed restaurant, end up ordering the best dish on the menu, and remarkably find a way to “chat” with the owner of that tiny shop in the shadows of some piazza. 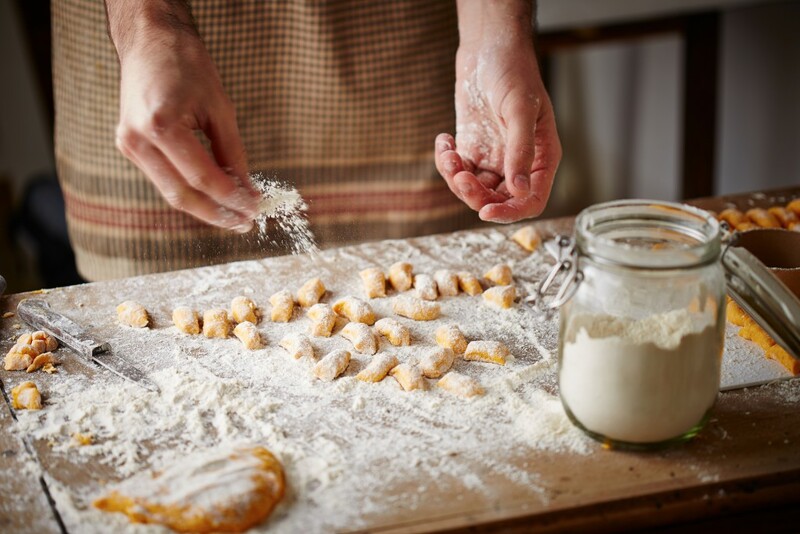 Through its history, fashion, cuisine, and popular culture, Italian culture resonates with us and seduces us with both its familiarity and intrigue. So who am I to throw a wrench into anyone’s perfectly sculpted visions of the Bel Paese? We’ve already been to Rome, Florence, Venice, and the hills of Tuscany and know that the hot spots of Cinque Terre and Amalfi Coast are little gems that most people haven’t yet visited. If we press further, ok, Sicily and Sardinia (Italy’s islands) and Puglia (Italy’s heel), with crystal clear waters that sparkle under a golden sun, are truly undiscovered by most people in the US. But we know this already so we are way head of the novice traveler. We are quite the jet-setter aren’t we! If I may however, I’d like to introduce a destination to us in a country where we already have it all figured out. The destination is Calabria and it’s one of Italy’s 20 regions, giving the country it’s distinct toe shape and home to about 2 million inhabitants. It may surprise people to hear that the Greeks had colonized Southern Italy thousands of years before the Romans arrived. 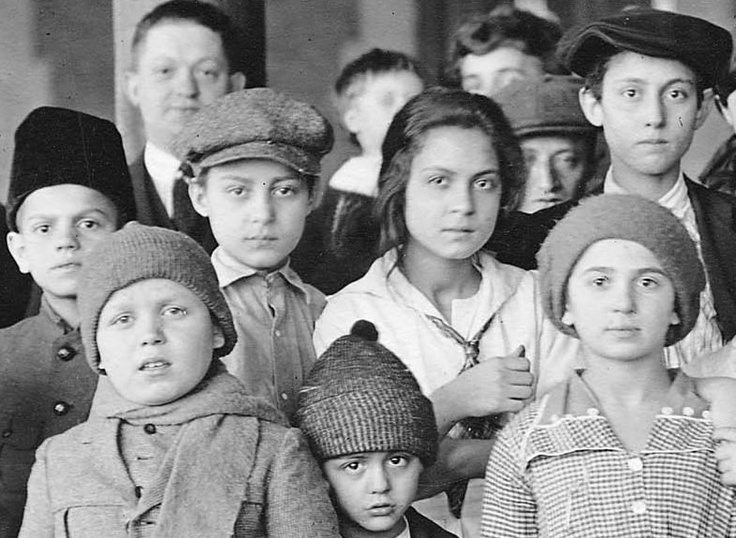 Ask a Southern Italian where they are from and don’t be surprised of hearing a poetic “Magna Grecia” (or Greater Greece) as a response which honors the area’s Hellenic roots. 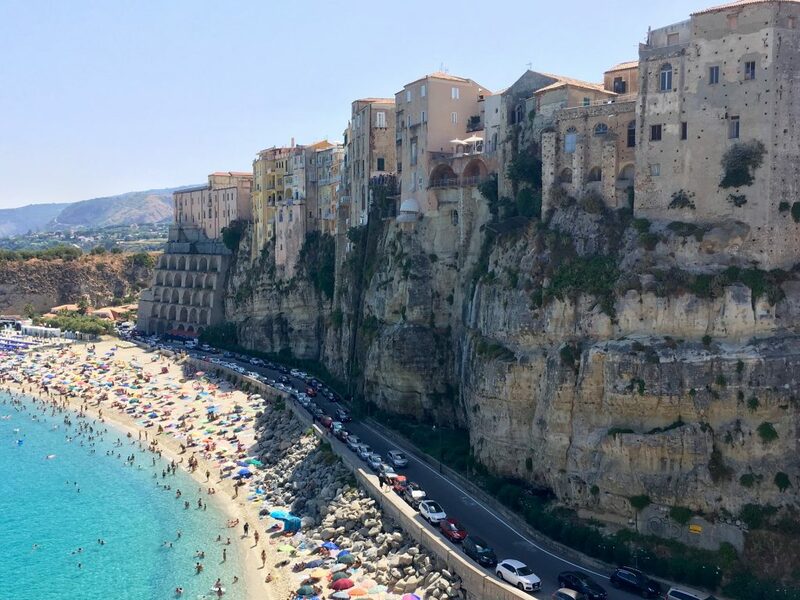 As someone who grew up with a Calabrian Mother and Grandmother, I want to share with you some of my favorite spots in Calabria so that you can take your rightful place on the global stage of jet-setters as a pro on all things Italian! True to its off the beaten path nature, Calabria isn’t yet served by any direct flights from North America but Lamezia-Terme (SUF) International Airport is well connected via Easyjet, Ryanair, and Alitalia from most major Italian cities and there are some seasonal flights from selected EU cities. 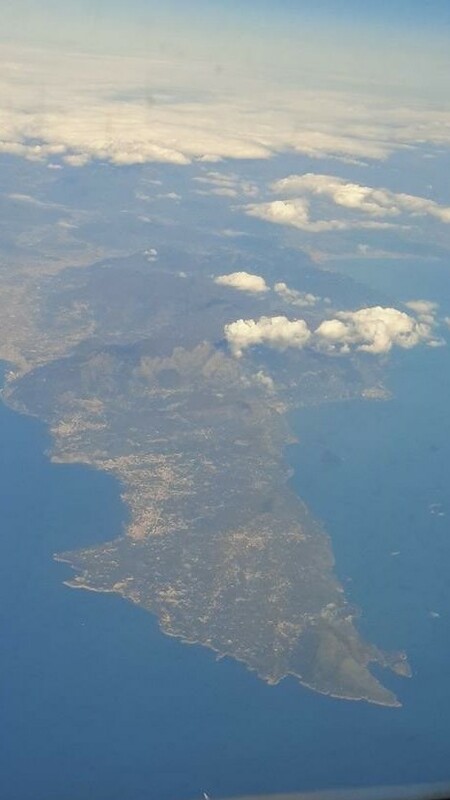 Reggio Calabria (REG), the largest city in Calabria, has daily flights from Rome and Milan and its Central train station is serviced by Trenitalia’s high speed line (Freccia) with travel times to Naples and Rome at 4 and 5 hours respectively. Starting your trip to Calabria from Sicily? 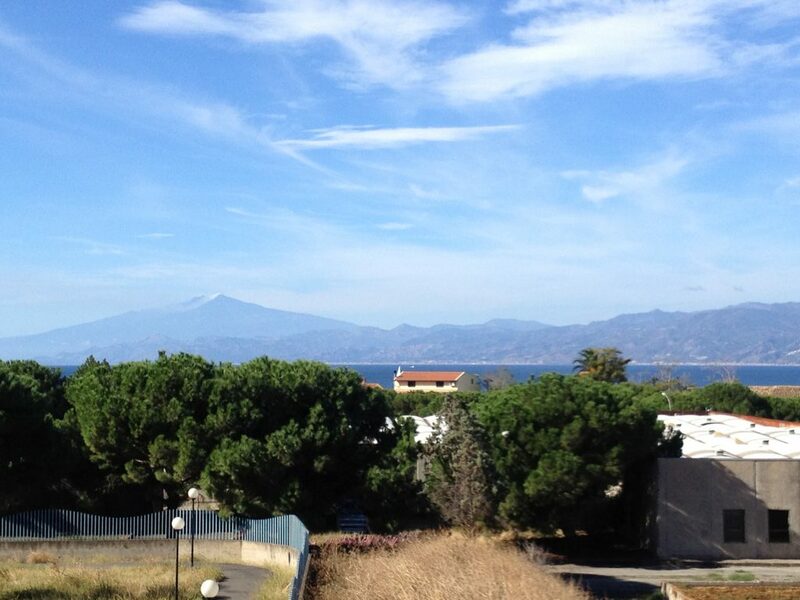 Great, take the ferry from Messina to Villa San Giovanni which completes the 2km journey in only 35 minutes. There’s plenty of room for yourself, your bags, and your rental car, so hop aboard! Stop for some shopping or gelato at La Perla dello Stretto shopping mall just next to the ferry port before heading south towards Reggio Calabria (20 minutes) or heading north towards the Region’s renowned beaches. What’s there to do in Calabria? The Region of Calabria hosts several National Museums that ensure the preservation of its previous inhabitants, all predating Ancient Rome. Calabria’s most revered archaeological treasure however is undoubtedly a pair of Greek bronze statues, I Bronzi di Riace, which date to about 460 BC and were found miraculously in pristine condition off the coast of Riace by a vacationing snorkeler in 1972. The Bronzi are housed in Reggio Calabria at the Museo Archeologico Nazionale di Reggio Calabria. It’s truly humbling to see the statues (over 6 feet each!) in person and admire the detail and precision that went into creating them…thousands of years ago! 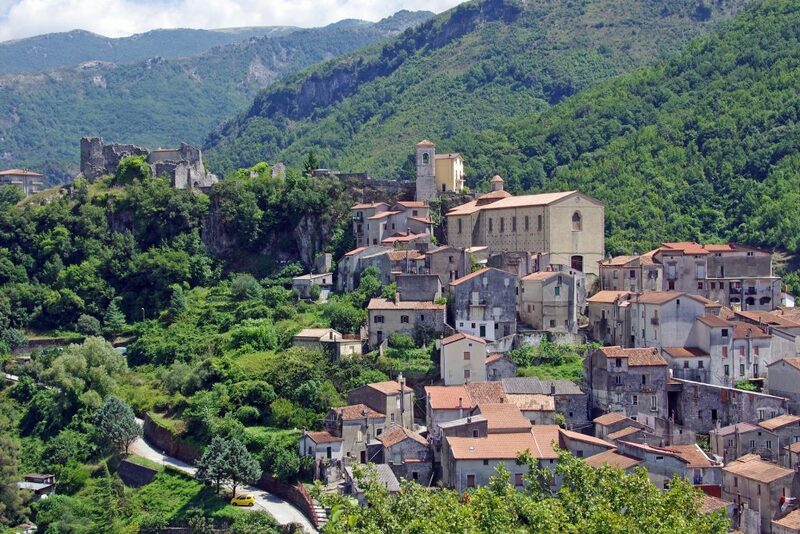 While Italy is quite mountainous in general, over 90% of Calabria is covered with mountains or hills. The Aspromonte Mountains and Aspromonte National Park are an easy drive from Reggio Calabria. I recommend an early day of exploring with a hearty and rustic lunch in Gambarie, a small mountain village home to many childhood memories of mine! Pollino National Park in Northern Calabria and Sila National Park in Central Calabria offer stunning scenery as well and give a great introduction to Central and Northern Calabria. True or False: Italian food = not spicy? False! ‘Nduja, a spicy sausage spread, is probably the most famous dish of Calabria. You’ll find it on pasta, you can spread it on cheeses, sandwiches, or bread, and you can even eat out right out of the jar. Buon Appetito! The peperoncino calabrese (Calabrian hot peppers) added to your pasta, salad, or pizza will allow you kick up the spice factor a few notches and eat like a local. My zia loves to keep a paring knife at the dinner table to slice open a dried peperoncino and lightly tap out the flakes for instant spice-gratification. You can throw away that jar of dehydrated red pepper flakes, you now have a replacement! If you’re a fan, keep a lookout for peperoncino-infused olive oils to bring back home (great for a piping hot just out of the oven pizza or on fresh baked bread…buonissimo!). Salami Calabresi with its deep orange hue is a great option to give a bite to any sandwich, try adding Caciocavallo cheese too (oh, heard of that one before? Yup, very common cheese throughout Italy but its origins are Calabrian). 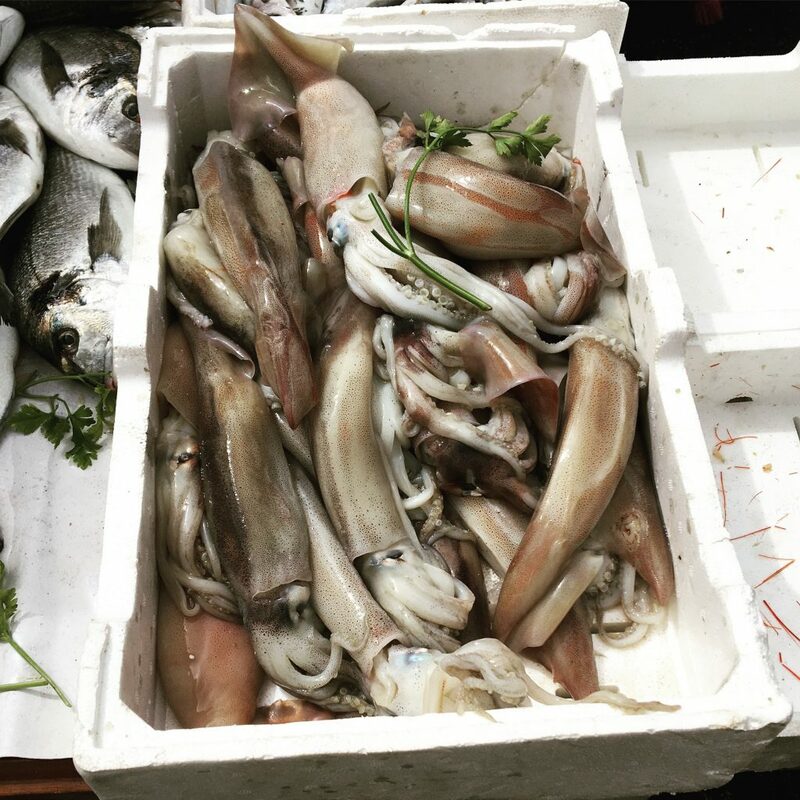 With an abundance of seafood, choices are endless but the swordfish and calamari from the “stretto” or Strait of Messina are some of my favorites. For the sweet-tooths out there, pignolatta or crunchy fried dough topped with honey is a classic dessert. Let’s not forget about adult beverages either: for wines there are many but Ciro’ is Calabria’s most notable red and first produced by the Ancient Greeks in the Crotone province. For after dinner, we have our very own Calabrian produced Limoncello as well as “amaro” a digestivo made from herbs to help us digest that pizza with ‘nduja we couldn’t get enough of. Try Amaro Del Capo, a local brand from Capo Vaticano (Vibo Valentino) that’s achieved international acclaim, not too common unfortunately for Calabrian goods. Looking out the window on a snowy winter New York afternoon, I feel it’s my duty to share one of Calabria’s greatest treasures: over 400 miles of sunny, picturesque beaches and not one but 2 seas to choose from: the Tyrrhenian (to the west) and the Ionian (to the east). While not as known internationally as Cinque Terre and the Amalfi Coast, a beach vacation in Calabria will cost you much less than other areas in Italy while still offering powdery sand, Mediterranean sun, tons of lodging options, and hardly any non-Italian visitors. Your secret is safe with me! I’ll give you a list of some of my favorite spots to catch rays that I’ve been visiting since I could waddle in the sand: Tropea (Vibo Valentia), Roseto Capo Spulico (Cosenza), Scilla (Reggio Calabria), Caminia (Catanzaro), and Capo Rizzuto (Crotone). As in other parts of Italy that you may have visited already, there are “privato” or private areas of the beaches where you can rent an “ombrellone” (large beach umbrella) and a “sdraio” or 2 (beach lounger) at a very small cost. Otherwise, feel free to bring your towel (or buy one at the beach entrance) and plop down wherever you see fit. 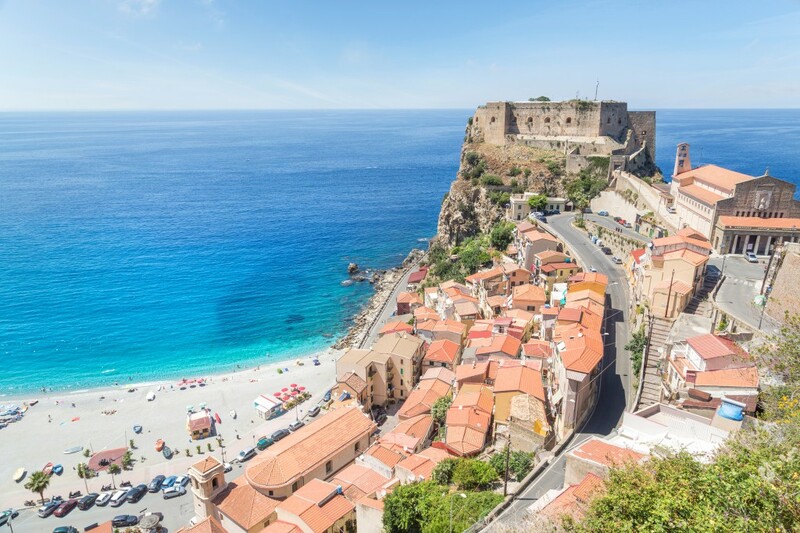 It’s never too early to start planning your trip to Calabria! 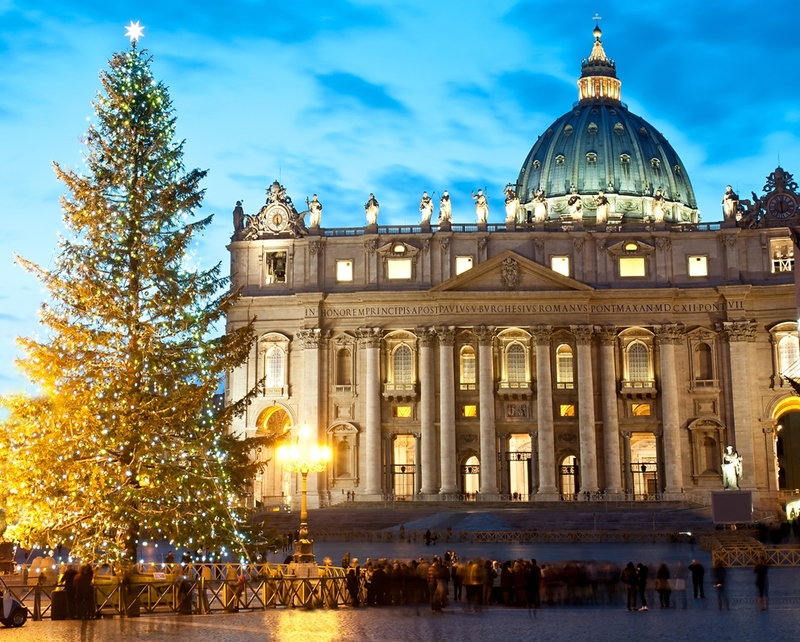 Reach out to one of our travel experts at info@selectitaly.com for more information.